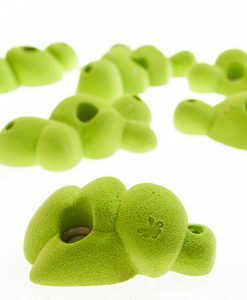 Pumpy and Scratchy line is a part of our Cracks collection, which mimics cracked rocks for genuine rock climbing experience. 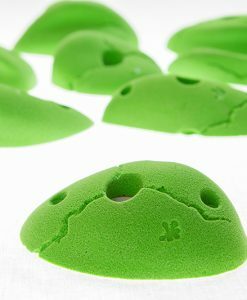 Apart from making you feel like you’re climbing on real rocks, the cracks also look really cool when filled with Magnesium. 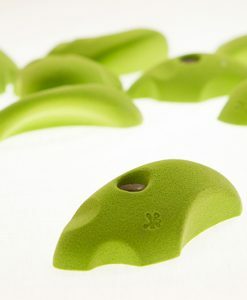 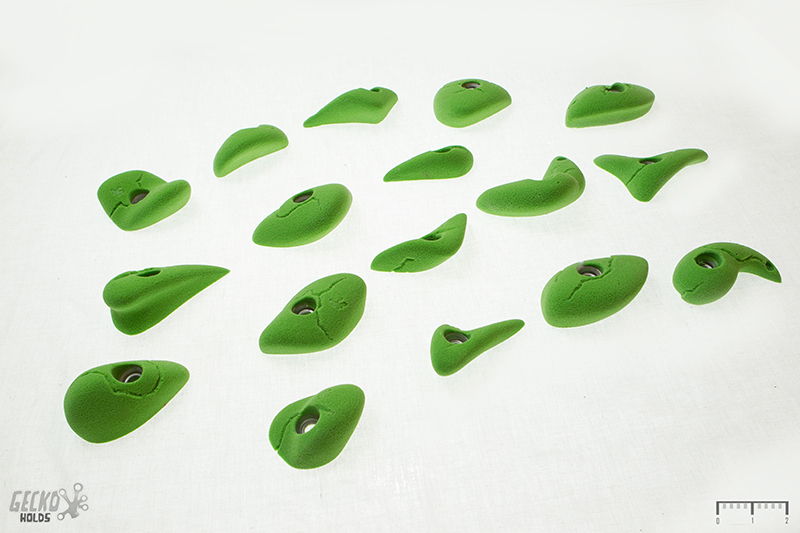 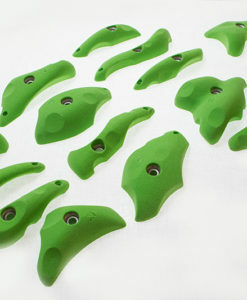 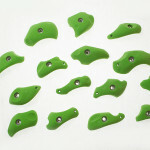 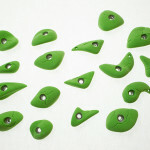 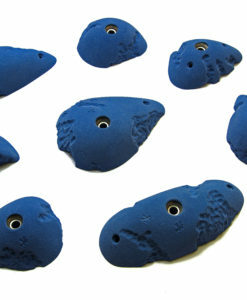 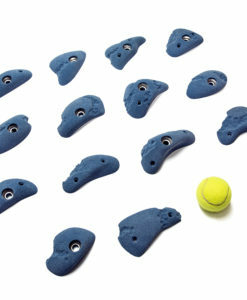 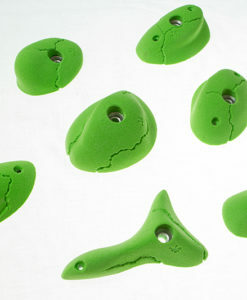 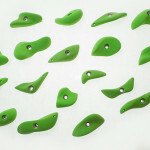 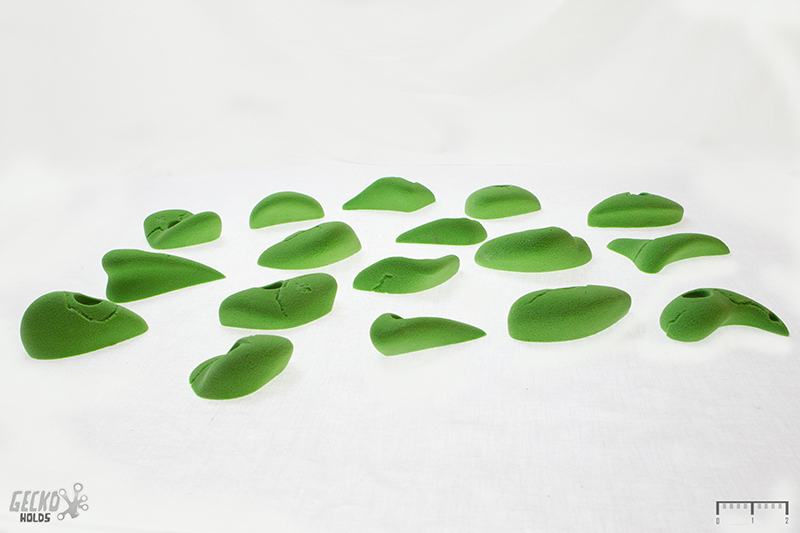 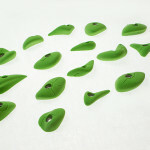 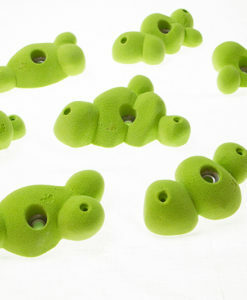 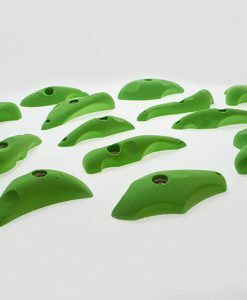 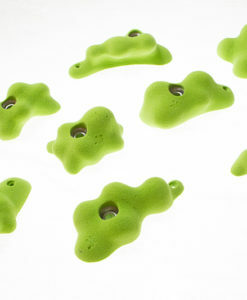 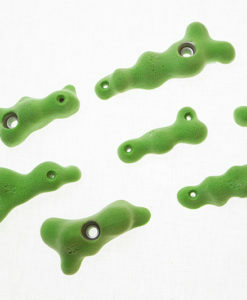 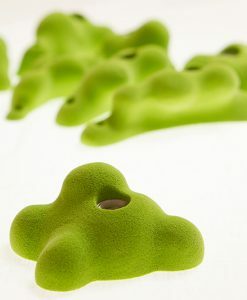 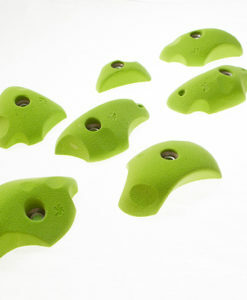 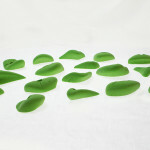 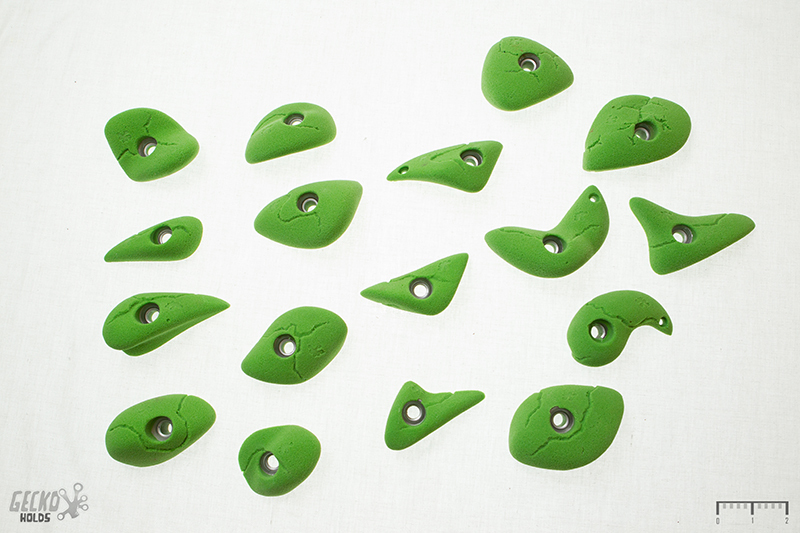 These holds have an excellent grip, that’s why they are very suitable for every beginner. 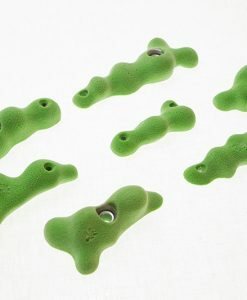 They are also great for working on endurance, because they will definitely get you pumped.